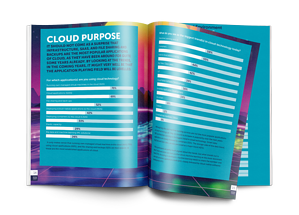 Download the Cloud Survey 2019 to learn how organizations define a cloud strategy, adopt the cloud, and develop their business to stand out in the cloud. The Cloud Survey 2019 is an initiative of Binx.io in association with Computable and Xebia. More than 122 professionals shared their insight and experience with cloud strategy, cloud adoption, talent recruitment and training and of course the biggest cloud trends. - Within five years from now, nearly 98% of all organizations expect to be using cloud technology. - Increased flexibility, cost savings, and gaining access to the latest technological advancements drive people to the cloud. Download the report for dozens more facts, full color graphs, and much more background info.